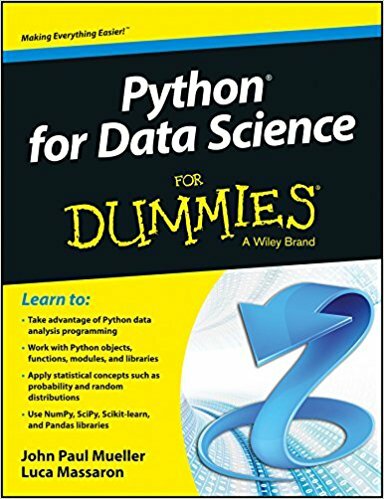 This book is designed for beginners to data analysis and covers the basics of Python data analysis programming and statistics. It covers the Python fundamentals that are necessary to data analysis, including objects, functions, modules and libraries. The libraries that are integral to data science are explored and explained, including NumPy, SciPy, BeautifulSoup, Pandas and MatPlobLib.